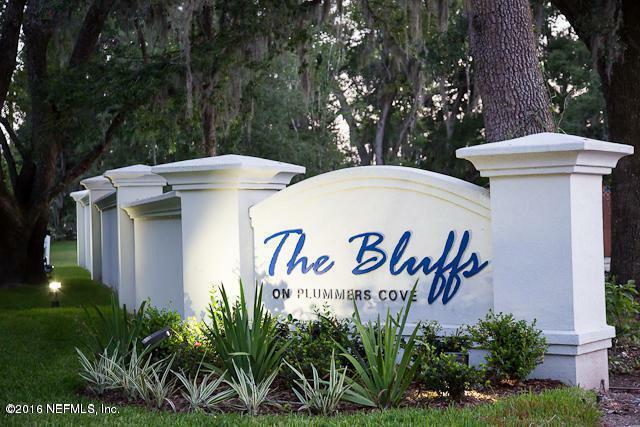 The Bluffs on Plummer Cove - a quaint riverfront community with only 21 home sites. 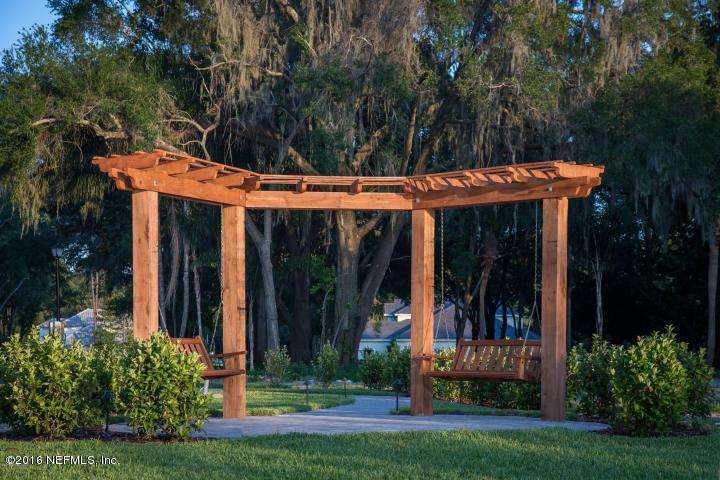 Three of which are located on the St. Johns River. 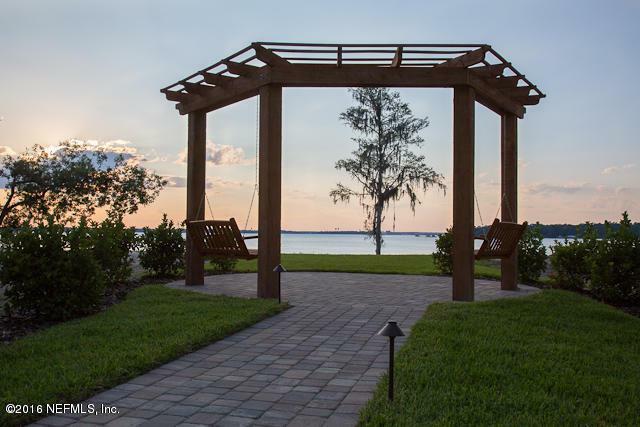 This home site has 97' of river frontage. Build your dream home with Dream Finders Homes. 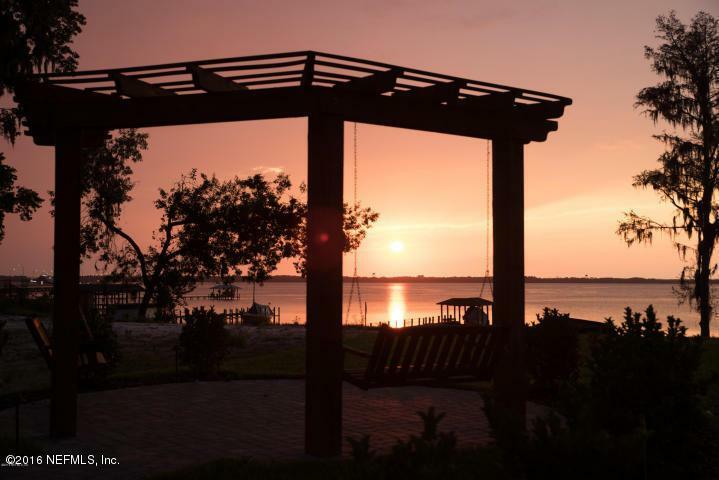 Dream Finders Homes has many award winning designs to choose from with house AND lot priced from $794,990...That is the best riverfront pricing for new construction in the Mandarin area. A change to create your own special ''one of a kind'' dream home. Current dock is sold AS-IS. Riverfront home site is located at the end of the cul-de-sac. Can bring your own builder.